No hyped up claims here at REBARN. We build more custom barn doors than anyone in Toronto. 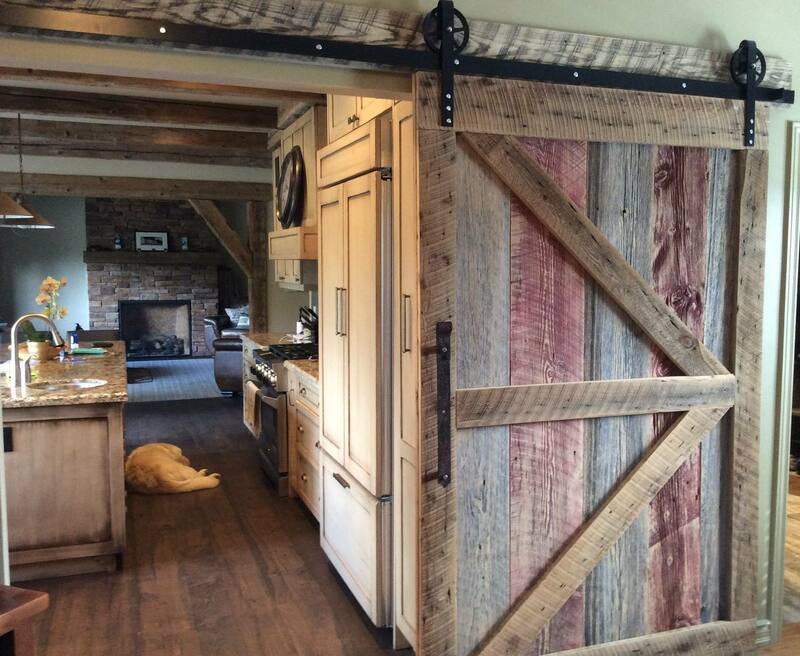 Our doors are all custom built…and our Barn Door Hardware is all custom built as well. We are ALL CANADIAN…and we guarantee our product. Give us a call at 647-968-4004. Let’s talk over your project!